It’s time for Lazy Daze! 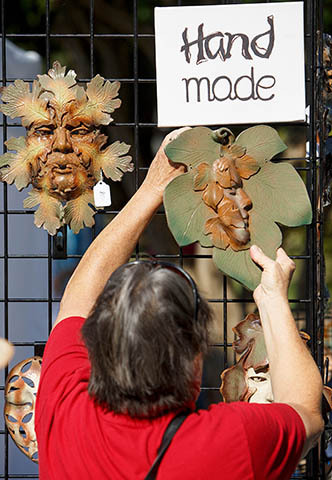 Cary’s beloved Lazy Daze Arts & Crafts Festival has been going — and growing — since 1977, drawing tens of thousands of people downtown for a gotta-see-it-all day of arts and entertainment. The fest will take place this Saturday, Aug. 23, from 9 a.m. to 5 p.m., in downtown Cary. 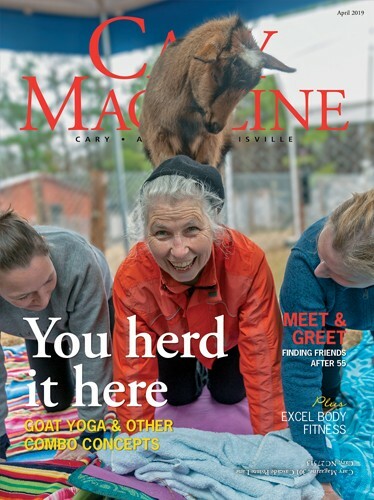 Come by the Cary Magazine booth and see us! Voted Best Local Event by Cary Magazine readers in the 2014 Best of Western Wake Maggy Awards, this year’s Lazy Daze boasts nearly 400 artists from 16 states, showcasing arts in every medium. Here’s some of what’s new for 2014 — don’t miss a minute! WHEN: Saturday, Aug. 23, 9 a.m. to 5 p.m.
Below: Photos from the 2013 Lazy Daze event!